We rarely cover app store apps, because there are hundreds of blogs and second-hand blogs doing that already. But when we do cover an app we try to separate Kings from Toys. 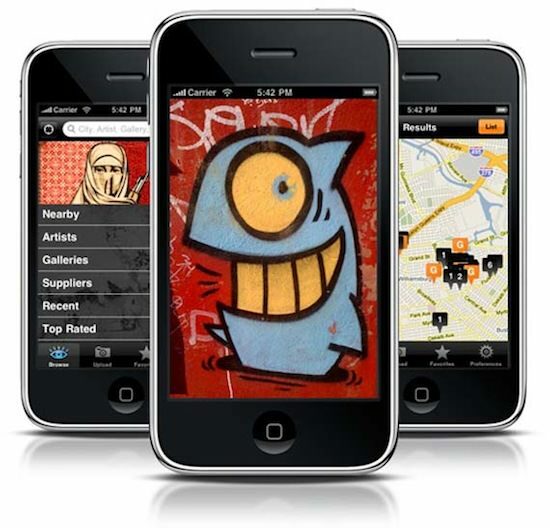 Introducing: All City – the street art iPhone app. All City is pretty much the graffiti wikipedia, allowing you to pull up pieces close to your location, upload photos, enter new information and tag works that you discover on your travels or explorations.